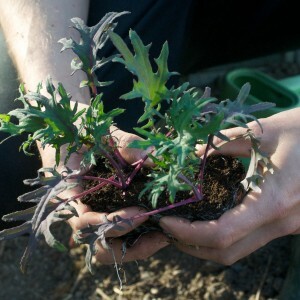 The Ethical Chef | We use local welsh ingredients to create delicious vegetarian food. Visit us at the Riverside Market Cardiff every Sunday or get in touch to arrange event or private dining. My name is Deri Reed, I’m a chef & owner at The Warren in Carmarthen town who’s passionate about food, health and the environment and I’m on a mission to try and reconnect people with the benefits that cooking using local, seasonal & organic ingredients brings. I use this website to share recipes & stories. This recipe is a combination of winter and spring put together during the hungry gap. 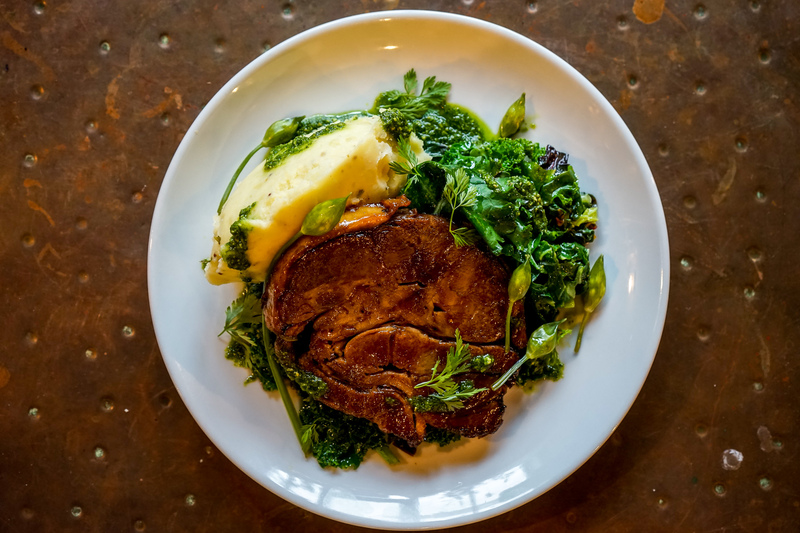 The Potatoes & Kale are from Peter & Anne who run Blaencamel Organic Vegetable Farm in a little village called Cilcennin just 30 miles from the restaurant. It has a name, it has a location and it has life. The Warren is really kicking off to a great start, similar to the rapid growth of all our lovely vegetables. Our main issue now is running out of space to grow more! We’ve bought a restaurant and we’re looking for supporters, through our Crowdfunder campaign to get this project off the ground. 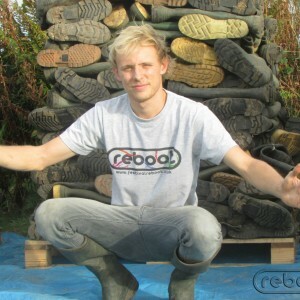 I’m Steffan – The Vegetable Welly Man. This is my first blog post. Here I am going to tell you all about my work at EthicalChef where I am helping Deri to create his, and also my dream, a rooftop garden to feed his hungry customers. Follow us both on our journey where we will be explaining step by step how we plan to create something quite special.